As with a new car, the same is true with a garage door: your needs matter. 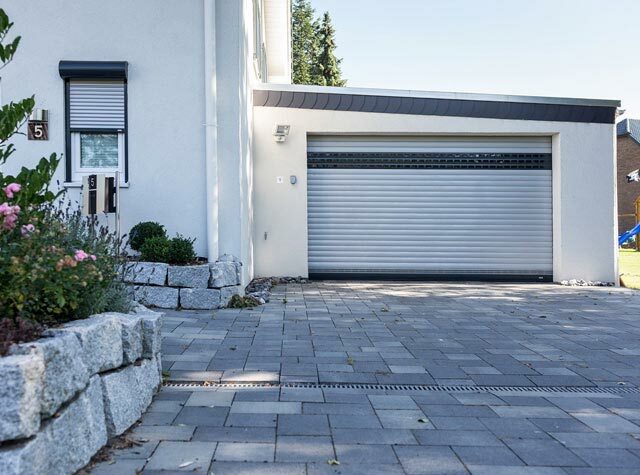 Our modern garage door systems impress with sophisticated technology, premium-quality materials and high levels of convenience built in as standard. 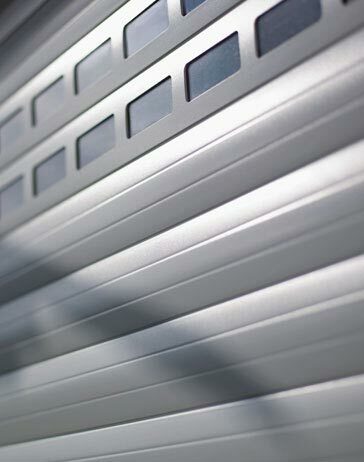 The optional features and the rich choice of colours allows you to customise your garage door to meet your own ideas. Enjoy driving off and coming home again. Because your garage door quite simply just fits. 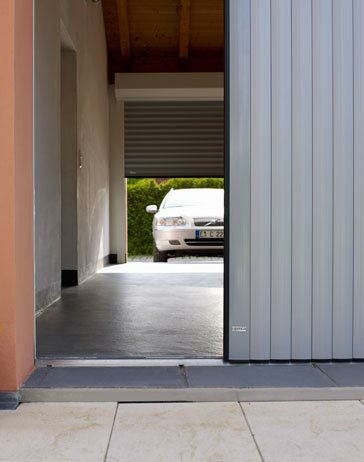 Aluminium is perfect for garage doors. It is durable, sturdy and light. It allows the door to run smoothly and move with precision. It is relatively unaffected by heat or cold or by the weather. The surface provides a premium-quality appearance that will last for many years. We manufacture our aluminium garage doors in Germany with great care and attention in accordance with the European quality standard DIN EN 13241-1. The quality standard guarantees operational reliability and protection against material damage and personal injury. All components are also subjected to a detailed inspection. Alulux garage doors meet the required quality criteria in every aspect. Convenience and design just the way I like it. Where are the profiles manufactured? Our “Made in Germany” aluminium garage door profiles are manufactured at the Alulux plant in Verl in North Rhine-Westphalia. Checking your garage door once a year will keep it working perfectly. Are the guide rails for the door curtain clean, for example? Any dirt (such as pollen) on the rails and on the curtain can be easily removed with a damp cloth. You should also check to make sure that your garage closes completely and without squeaking. Carry out a visual check to make sure that the surface is undamaged. What do I need to keep in mind in freezing temperatures? If the garage door becomes frozen shut, please do not open it. This will place excessive loads on the motor. Never use force to open it. Where is my nearest specialist dealer? Go to the dealer search here. Find your nearest specialist dealer! Which garage door is the right one for you? Does your garage have a low ceiling? In this case, the Detolux quiet overhead garage door is best suited to your needs, as the required lintel headroom is just 8 cm. Are adaptability and design features essential for you, and are structural constraints placed on your garage door? The refined concept design of the Vertico lateral running garage door ensures all your demands are catered for. 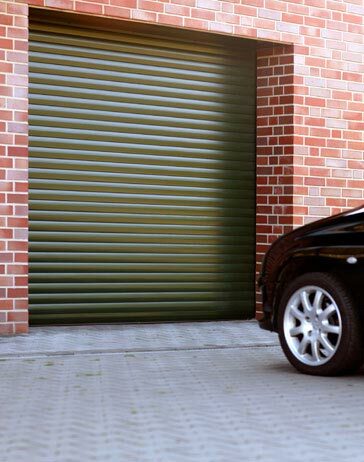 Open up maximum space for storage and use in your garage with the Resident roller door. 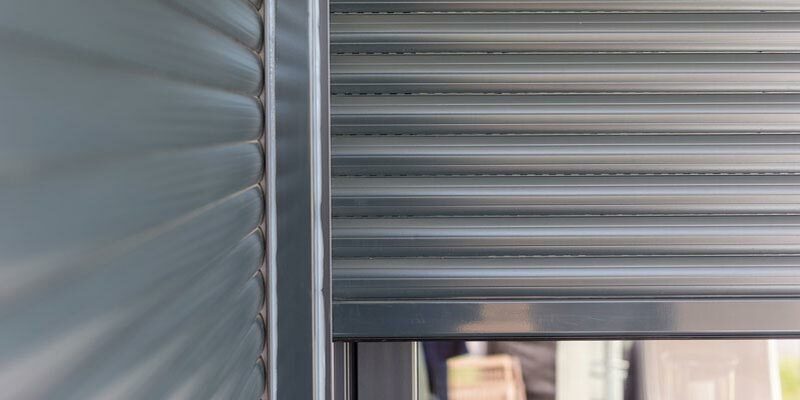 The roller shutter curtain is fully protected inside the box. 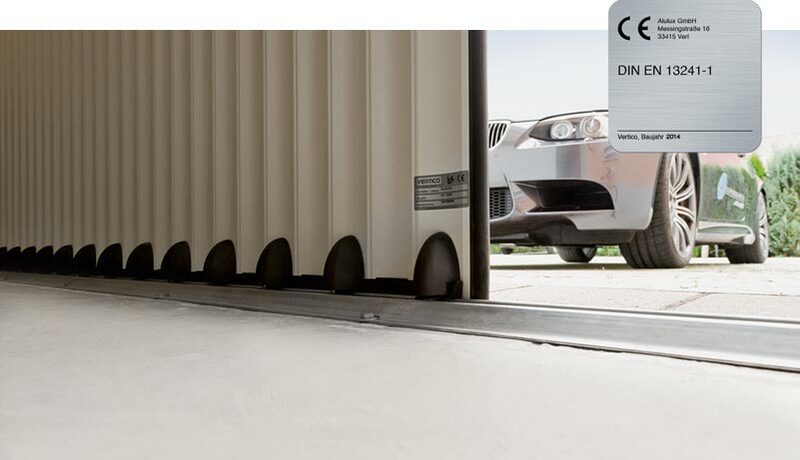 The Qompact roller door for carports and garages provides you with the best security and protection, as the highly robust complete system offers a physical barrier against intruders. We have the ideal garage system to meet your requirements. It’s your choice.